Gary Cohn, former White House economic adviser to President Trump, is taking on Bob Woodward's "Fear" with a statement calling it inaccurate — but is declining to say what specifically Woodward has gotten wrong. What he's saying: "This book does not accurately portray my experience at the White House," Cohn told Axios in a statement. "I am proud of my service in the Trump Administration, and I continue to support the President and his economic agenda." Cohn, the former second in command at Goldman Sachs, makes frequent appearances in Woodward's inside account of the Trump White House, which was officially published Tuesday after a week of leaks and hype. 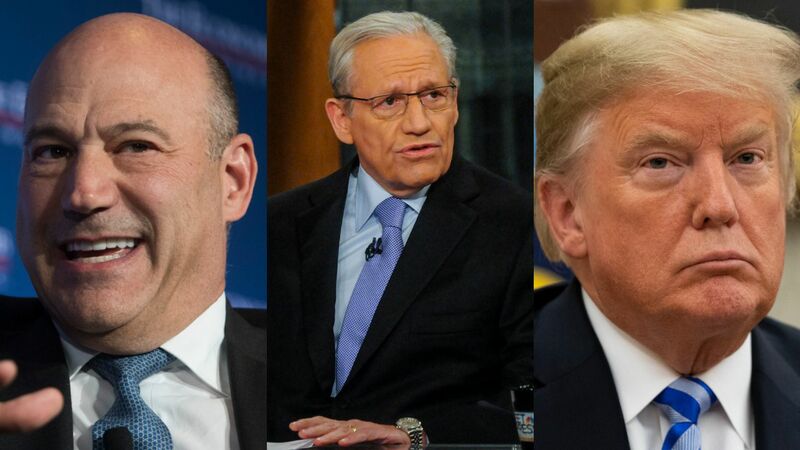 Between the lines: Cohn cited no specific objections to Woodward's extensive reporting of his private views that Trump needed to be saved from his most dangerous impulses. We're told the book is based on hundreds of hours of interviews, most of which were taped with the consent of the source. The book has caused heartburn in the White House, with Trump trashing it repeatedly on Twitter. Trump has privately been angry at both Gary Cohn's and Rob Porter's starring roles in the book, which both Trump and White House officials view as evidence that they were major sources for the author. Woodward's book opens with a dramatic scene in which Cohn sneaks into the Oval Office and removes from the president's desk a one-page draft letter addressed to the South Korean president, terminating the United States-Korea Free Trade Agreement. "I stole it off his desk," Woodward quotes Cohn as later telling an associate. "I wouldn't let him see it. He's never going to see that document. Got to protect the country." 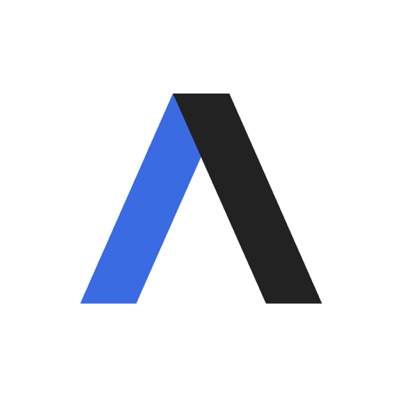 The bottom line: The vast majority of the scenes involving Cohn reflect reporting that Axios has done over the course of the Trump presidency.